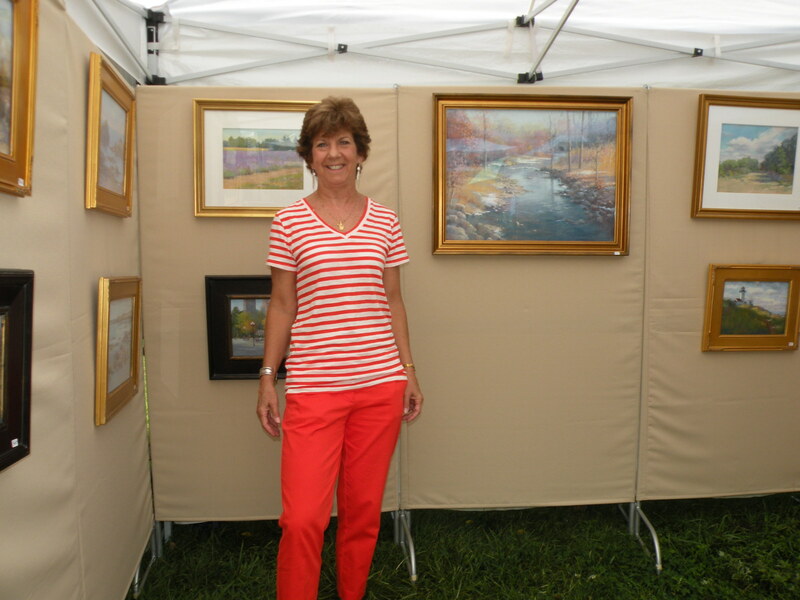 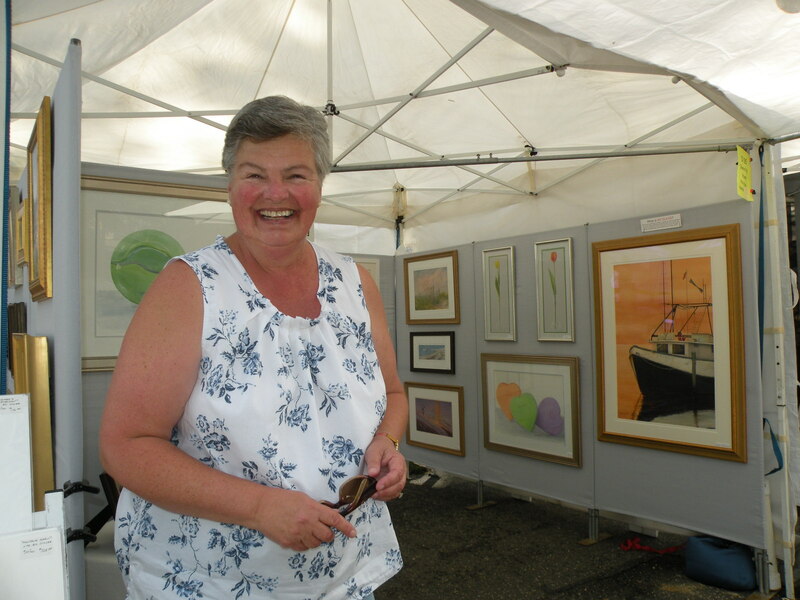 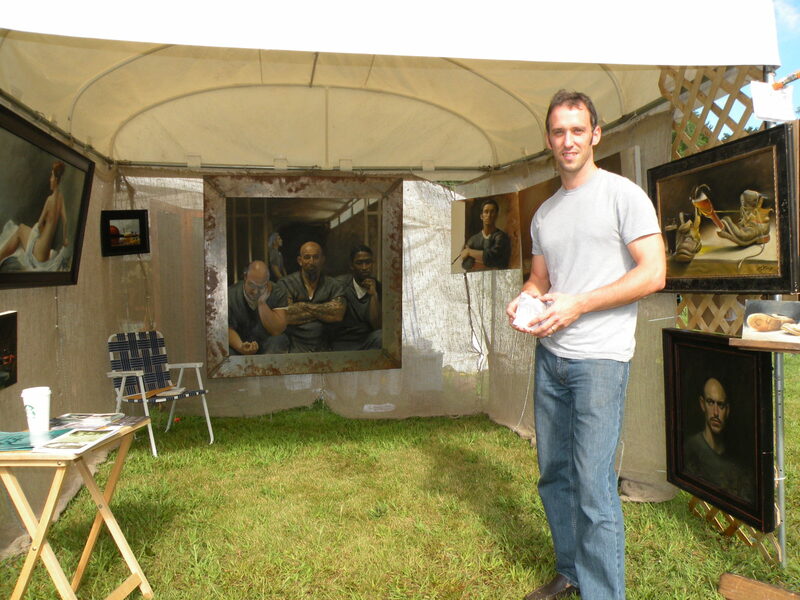 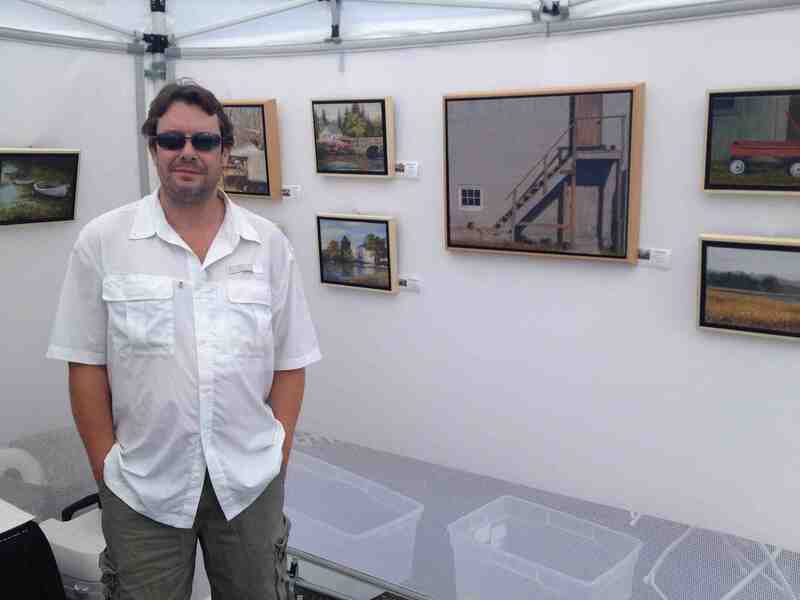 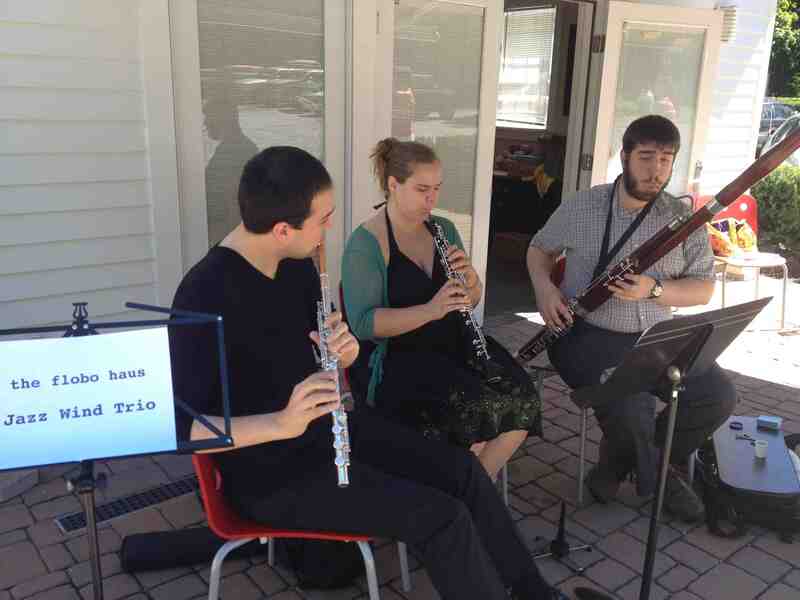 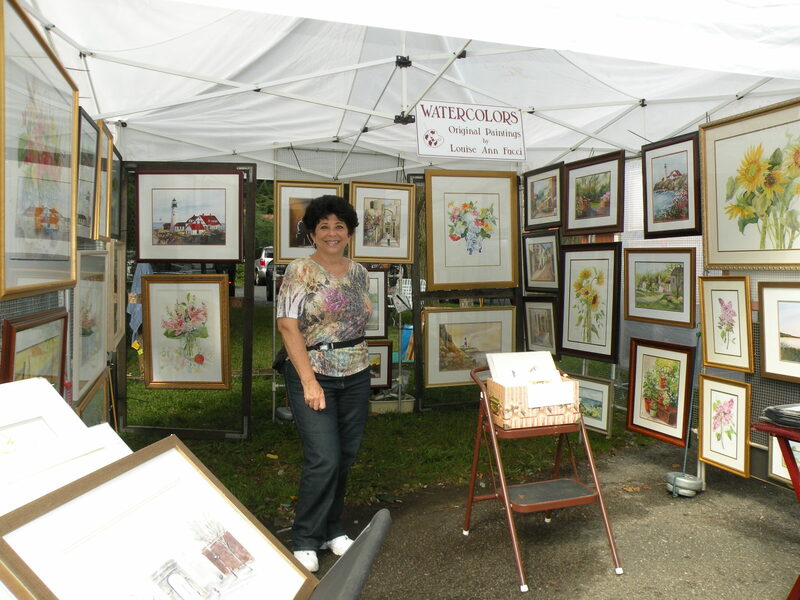 The weekend of September 8th and 9th was a busy one for outdoor art shows. 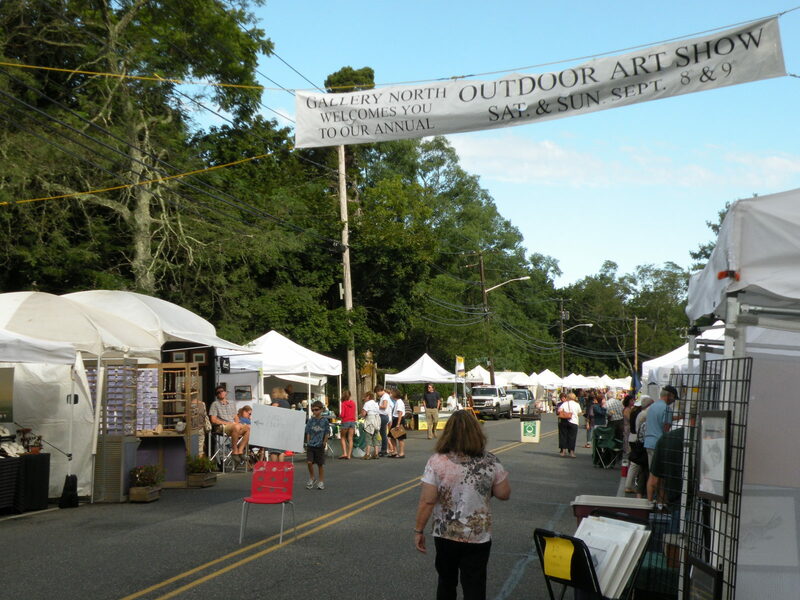 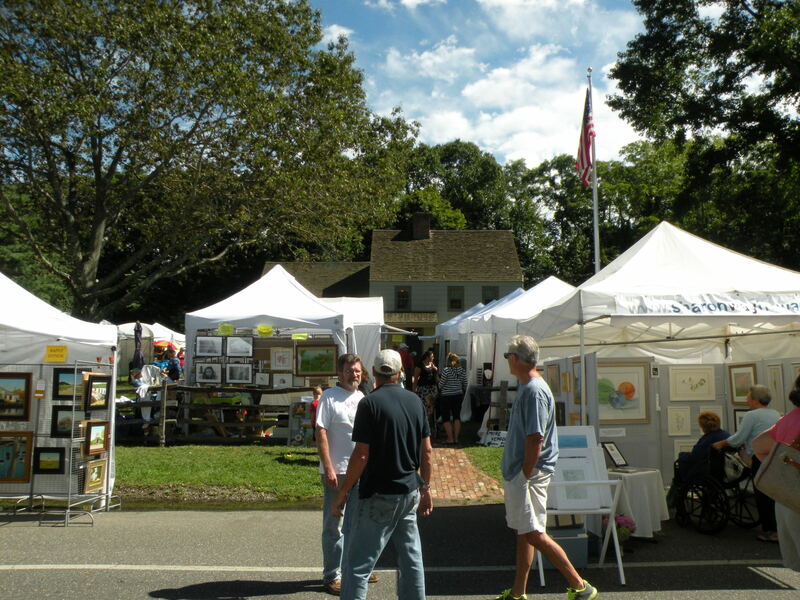 While the denizens of Greenwich Village had a second weekend to savor the Fall Washington Square Outdoor Exhibit, the Gallery North Outdoor Art Show in Setauket, Long Island, with seven Salmagundians participating, also had the benefit of some magnificent late summer weather. 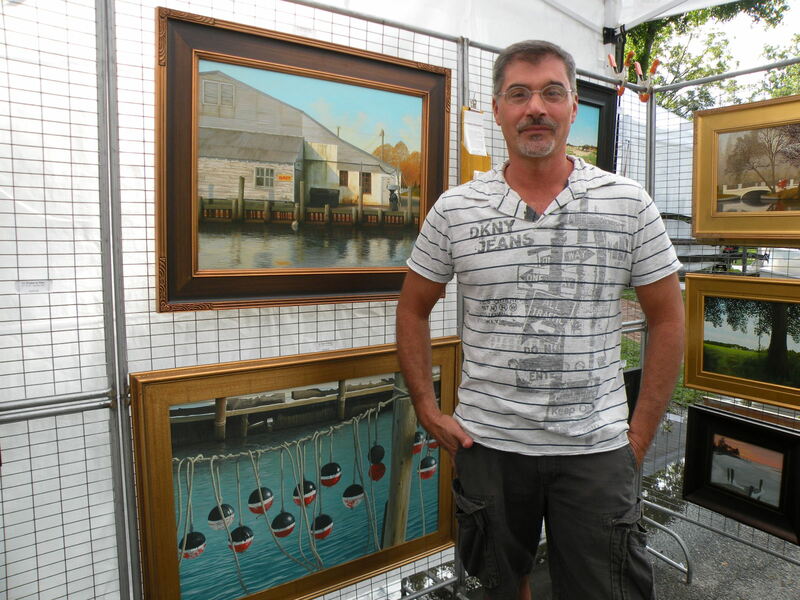 Now in its 47th year, this North Shore annual, presented by the non-profit Gallery North, provided an exceptional opportunity for North Shore residents to view and purchase fine art and crafts from some of Long Island’s finest painters, photographers and crafts people. 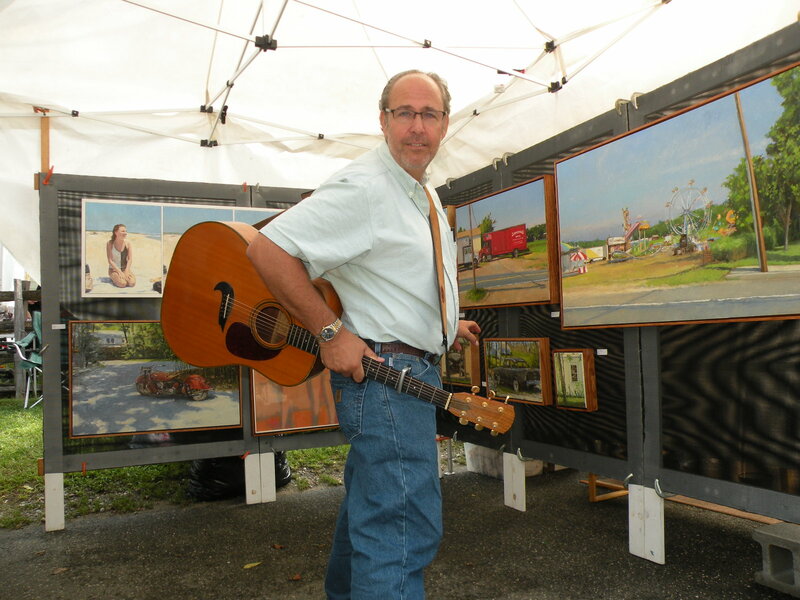 The indoor gallery, pop-up outdoor food court and live music combined to make this a perfect end to the season.